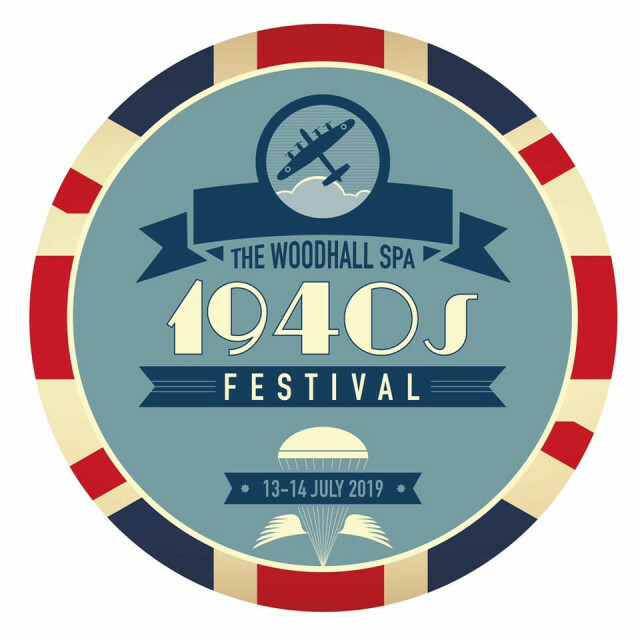 The 2019 Woodhall Spa 1940's Festival will take place over the weekend of 13th and 14th July. 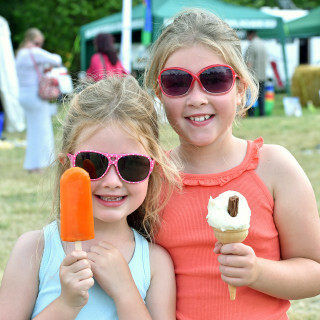 As always this is sure to be a wonderful event, with a full programme throughout the weekend, including re-enactors, vintage and military vehicles, a market and charity stands, as well as concerts and dances. More detailed information will be available soon - please see website for full details. Station Road, Woodhall Spa, Lincolnshire, LN10 6QL.